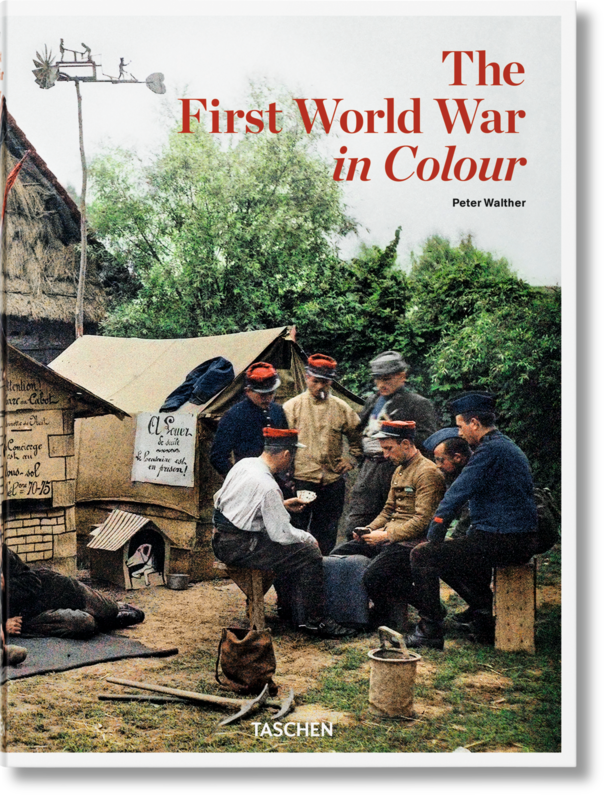 One hundred years after the start of the First World War, this revelatory collection brings together for the first time the only colour photographs of the First World War. Assembled from archives in Europe, the United States and Australia, these autochrome images were taken across all frontiers of the conflict by a small, pioneering group of photographers such as Paul Castelnau and Charles C. Zoller. The devastating events of the First World War were captured in myriad photographs on all sides of the front. 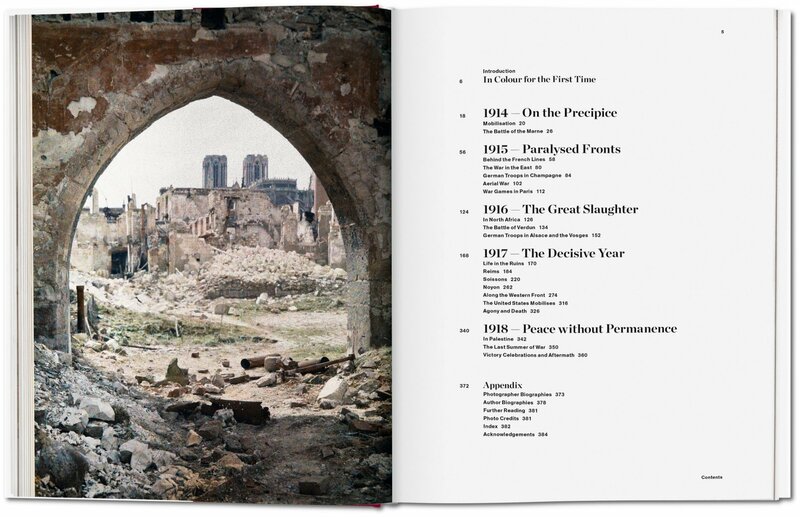 Since then, thousands of books of black-and-white photographs of the war have been published as all nations endeavour to comprehend the scale and the carnage of the “greatest catastrophe of the 20th century”. Far less familiar are the rare colour images of the First World War, taken at the time by a small group of photographers pioneering recently developed autochrome technology. 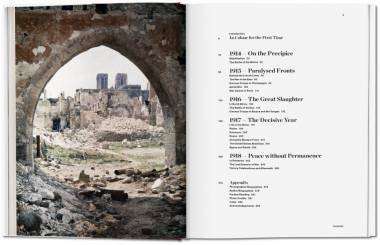 To mark the centenary of the outbreak of war, this groundbreaking volume brings together all of these remarkable, fully hued pictures of the „war to end war“. 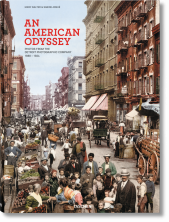 Assembled from archives in Europe, the United States and Australia, more than 320 colour photos provide unprecedented access to the most important developments of the period – from the mobilization of 1914 to the victory celebrations in Paris, London and New York in 1919. The volume represents the work of each of the major autochrome pioneers of the period, including Paul Castelnau, Fernand Cuville, Jules Gervais-Courtellemont, Léon Gimpel, Hans Hildenbrand, Frank Hurley, Jean-Baptiste Tournassoud and Charles C. Zoller. 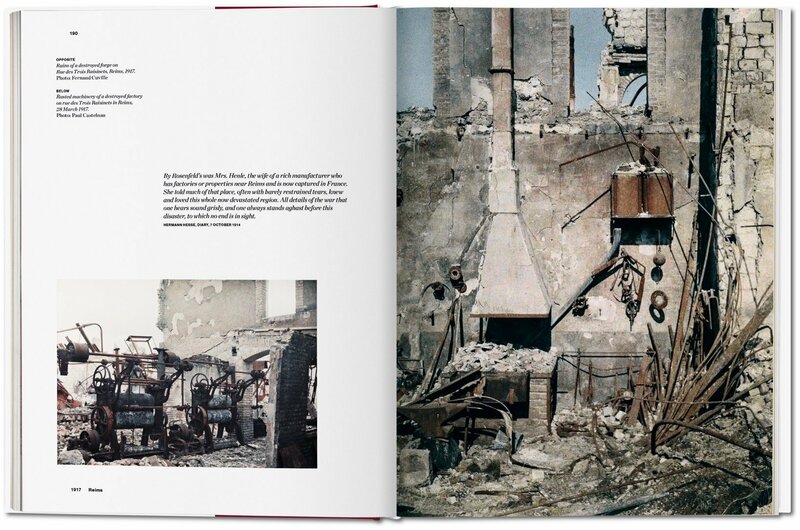 Since the autochrome process required a relatively long exposure time, almost all of the photos depict carefully composed scenes, behind the rapid front-line action. We see poignant group portraits, soldiers preparing for battle, cities ravaged by military bombardment – daily human existence and the devastating consequences on the front. A century on, this unprecedented publication brings a startling human reality to one of the most momentous upheavals in history. 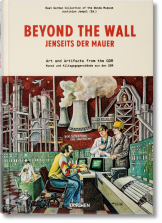 Peter Walther has edited various publications on literary, photographic, and contemporary historical themes, including books on Goethe, Fontane, Thomas Mann, Hans Fallada, and writers in the First World War, as well as several illustrated books with historical color photographs. He has also curated several exhibitions. He is particularly interested in early color photography techniques. 1. How long have genuine colour photos existed? 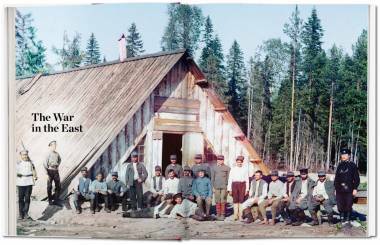 Individual attempts were made to take colour photographs as early as the 19th century. From 1902 onwards, the three-colour system was used for professional purposes, in printing books and journals. In the field of amateur photography, colour photography began to assert itself with the introduction of the autochrome technique in 1907. 2. 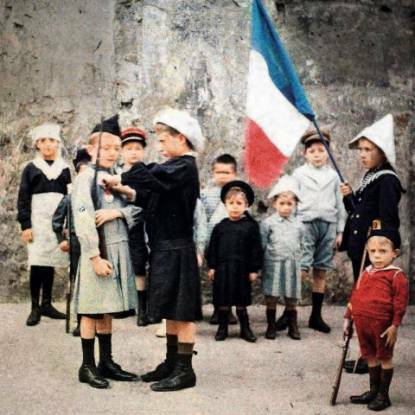 What do autochromes look like? Autochromes are transparent images on glass – similar to slides later. For viewing, they were either held up to the light or projected on to a surface so that more than one person could view them simultaneously. 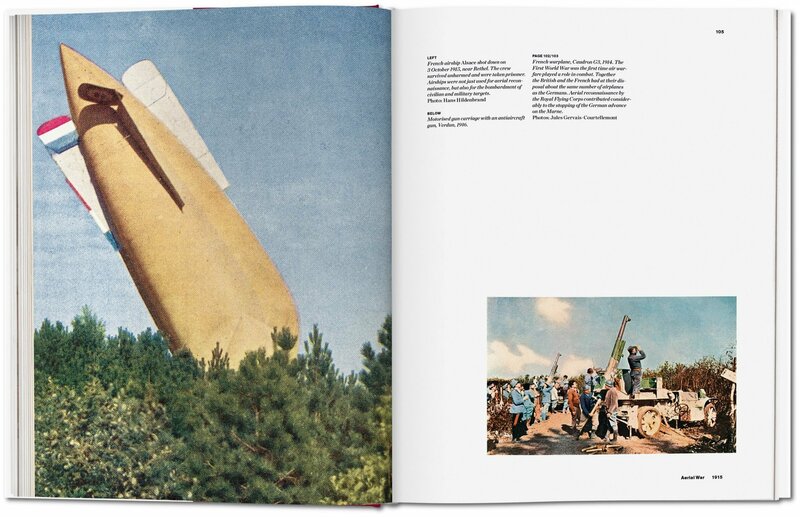 Colour photographs on paper for the family album became prevalent only much later, in 1941 in the United States, and in 1950 in western Europe. It wasn’t until the 1960s that they became widespread. 3. 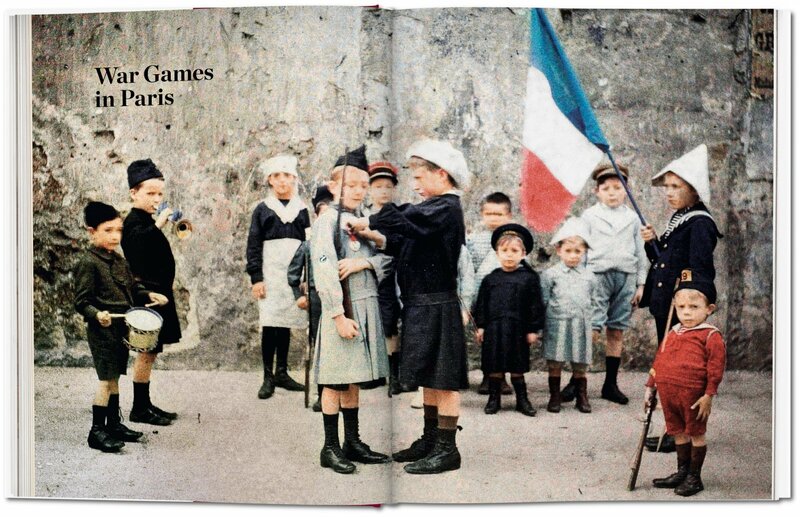 What distinguishes colour photos from hand-coloured black-and-white photos? To this day, a colour photo actually consists of three black-and-white photos. These contain the colour information for the three basic colours separately, as brightness values. By combining the three colours, you can create any other colour. This picture information is stored in different ways: on three parts of the photographic plate (three-colour photography), beside one another as screen dots (in autochromes and in the sensors of digital cameras) or on top of one another (in the three layers of a colour film). Each time, authentic colour impressions are captured. By contrast, hand-coloured black-and-white photos merely contain colours from memory, sometimes even imagined colours. 4. 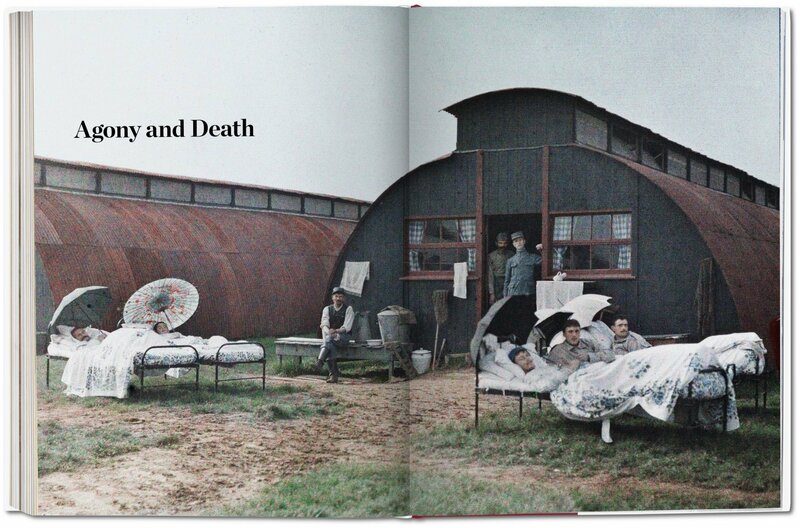 How frequently were autochrome plates used in photography during the First World War? 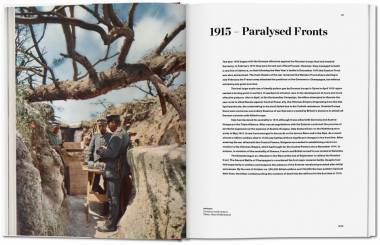 Several million black-and-white photos exist of events during the First World War. The number of colour photos of corresponding motifs to have survived worldwide is estimated to be about 4,500. Most of them are preserved in French archives. When were the first color photographs taken? Your browser seems to have cookies disabled. You'll need to turn cookies on to use taschen.com.